These neon fashion innovations range from luxury plastic apparel to neon tonal waist accessories. Going beyond 80s inspirations, this season's neon looks are an homage to construction gear, workwear and biohazard signage that warns of danger ahead. 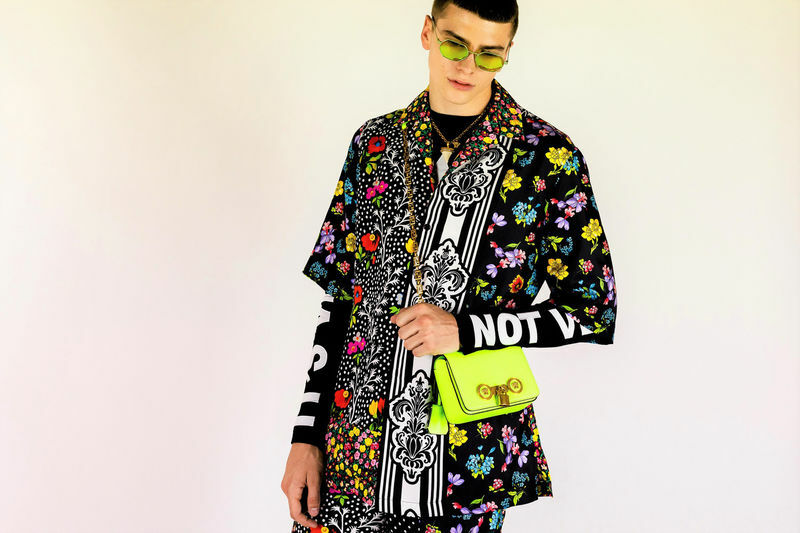 Standouts in the clothing realm include Balenciaga's acid green Plastic Bin Shirt which boasts the brand's logo in gold on its back and a sheen that is the result of its polyethylene material. Another standout, GCDS' 'Futuro Beach' collection highlights neon orange as the shade of the season and is inspired by reflective uniforms. Statement accessories like Galareh Mizrahi's Neon Green Bodega bag and PORTER's collaborative fannypack with Mikomori and NEXUSVII round off this list of neon fashion innovations. The items speak to consumers' growing desire for expressive handbags that take traditional silhouettes and functional elements to new heights with the help of color.